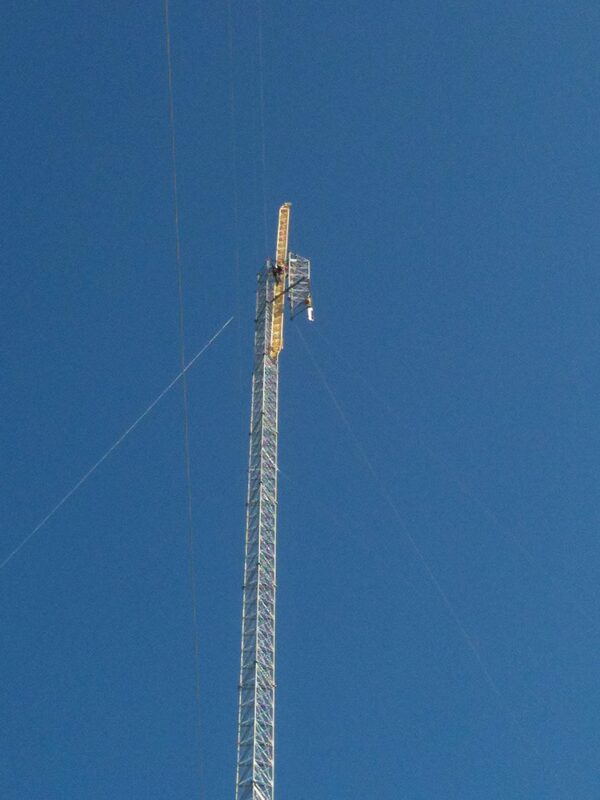 If you have any questions about our tower installation services, don’t hestitate to call. We’ll answer any question you have. 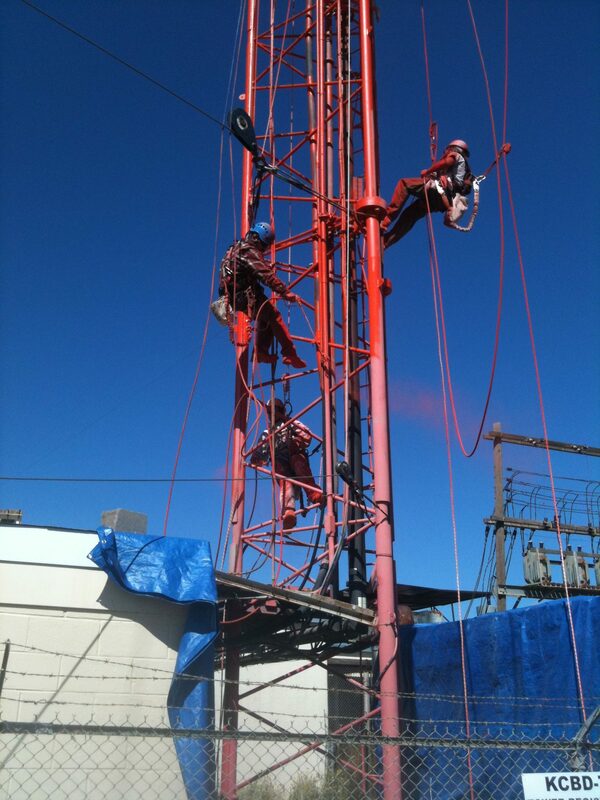 At Houston’s Tower Service, we prioritize clear communication, efficiency, and safety. 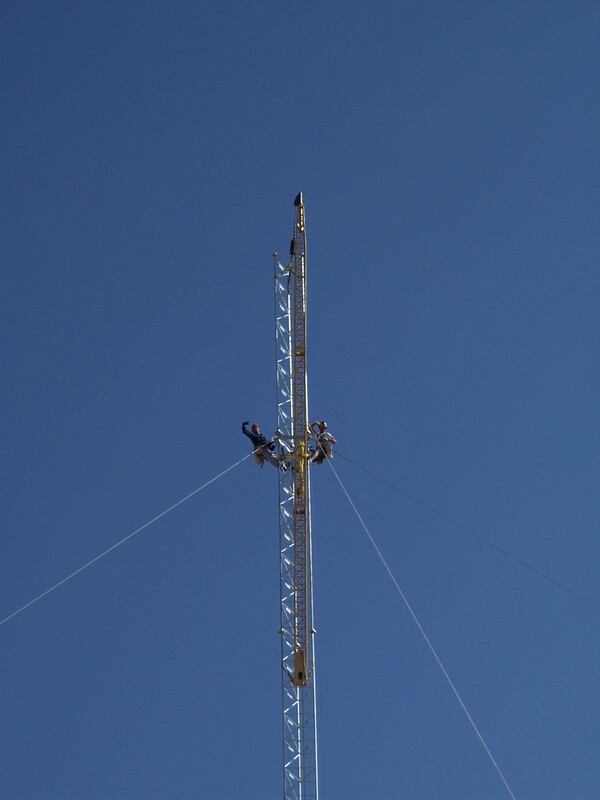 We follow standards set by the Telecommunications Industry Association (TIA). Learn more about our process by booking an appointment today. 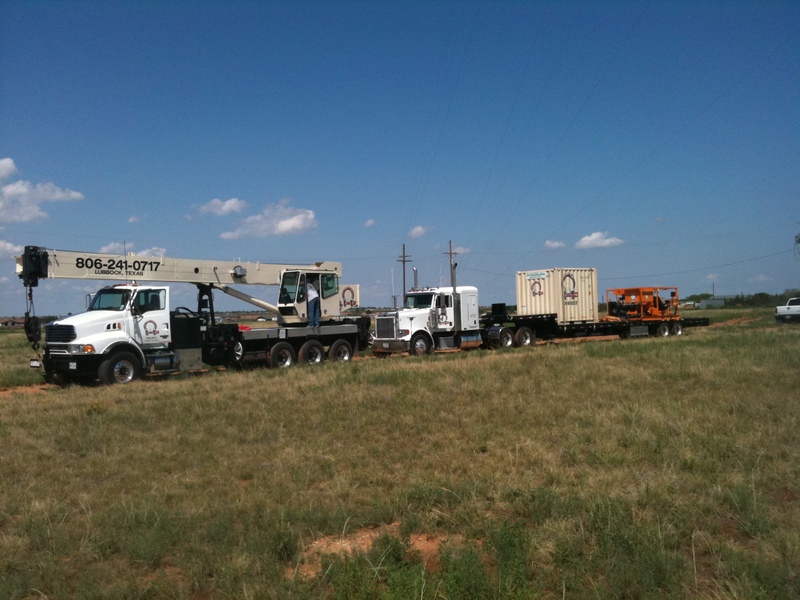 If you are looking for quality crane services, Houston’s Tower Service has it covered. 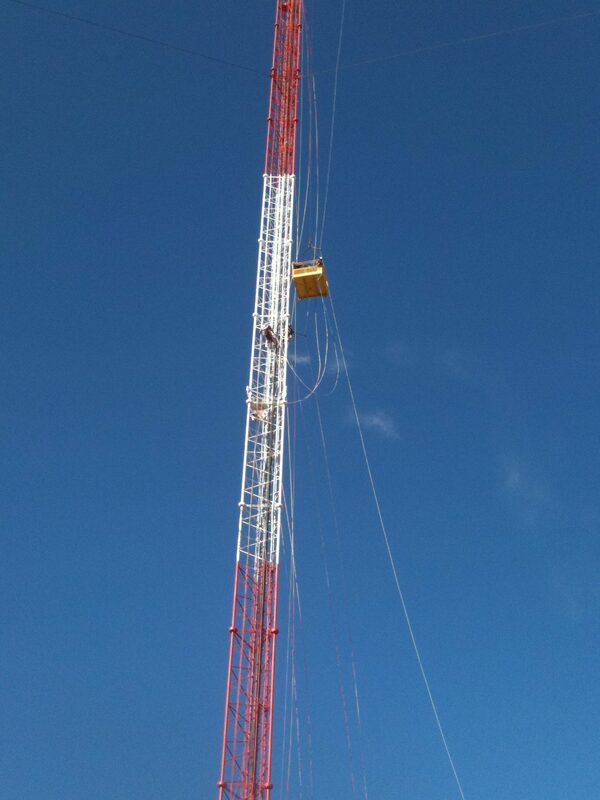 We provide window cleaning services, heavy-duty moving services, and more. 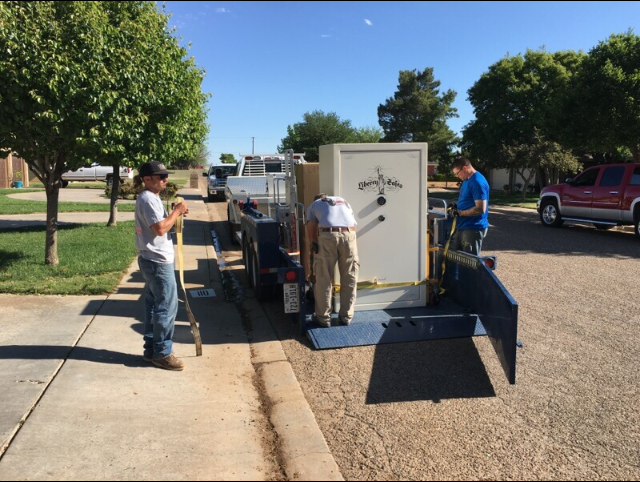 Do you need help moving your gun safe? We can help you! 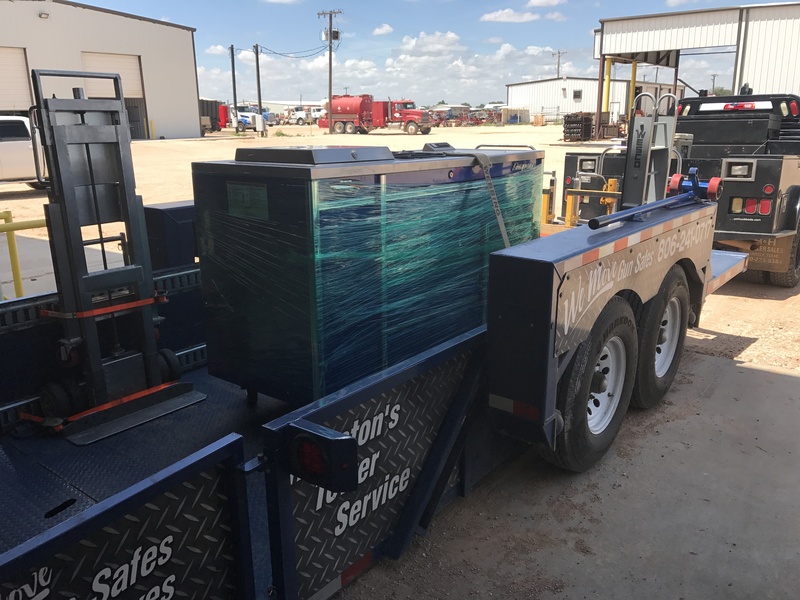 Houston’s Tower Service works hard to ensure your mechanic toolbox is moved with the utmost care and efficiency.